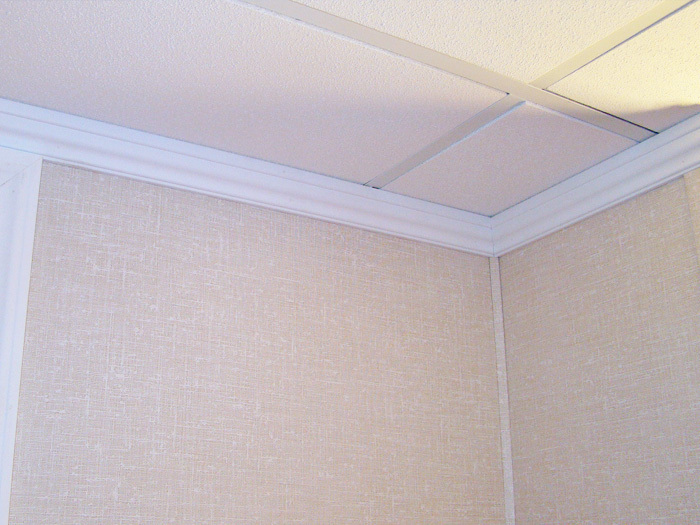 From Basement to Beautiful in Colorado & New Mexico, Down to the Last Detail! 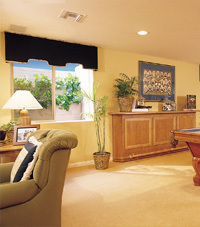 At Silver River Basement Systems, we provide a variety of excellent finishing touches that make your basement remodeling the best it can possibly be. 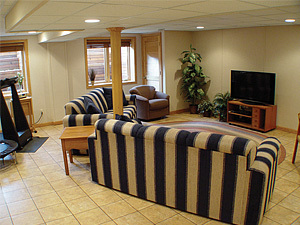 If you would like a free basement finishing estimate for these and other products, call or e-mail us today! 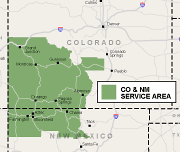 Silver River Basement Systems serves Colorado & New Mexico, including Durango, Farmington NM, Grand Junction and the surrounding areas. 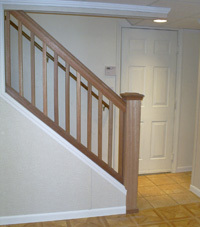 Support beams are common and necessary in most basements. 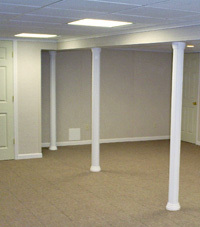 Silver River Basement Systems provides a bright, attractive, detailed column wrap to transform these unattractive poles into a sophisticated design choice. 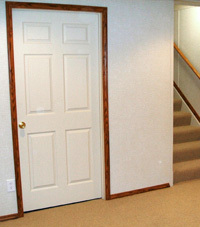 Silver River Basement Systems offers many appealing door designs, including glass French doors, bi-fold doors, louver doors, and six-paneled steel doors. French doors are especially appealing at the top of staircases to make the finished basement feel more like part of the home. 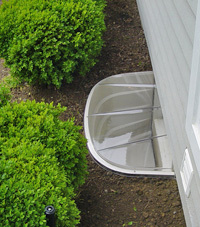 Silver River Basement Systems provides beautiful basement window wells that will reflect bright sunlight into your home. 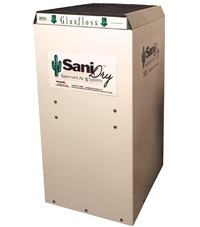 A clear cover keeps snow, debris, and rain away from your window while also protecting it from cold winter winds. Egress windows are also available.